Do you remember the day you watched your first football match? 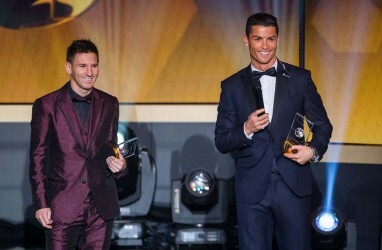 Was it Lionel Messi’s mazy run or Cristiano Ronaldo’s stunning free-kick that got you out of your seat? Regardless of your initiation into the game we are sure you are here to stay and want to know more about this beautiful sport that has captured the imagination of millions like you. But, amidst all the glamour of European football do you wish the game you love could come closer to you? Ever wondered where your nearest football coaching school is? Where you could buy your favourite player’s jersey from? or just get together with your friends for a game of 5-a-side? Well, look to the heavens and thank the gods. For, your prayers have been answered. 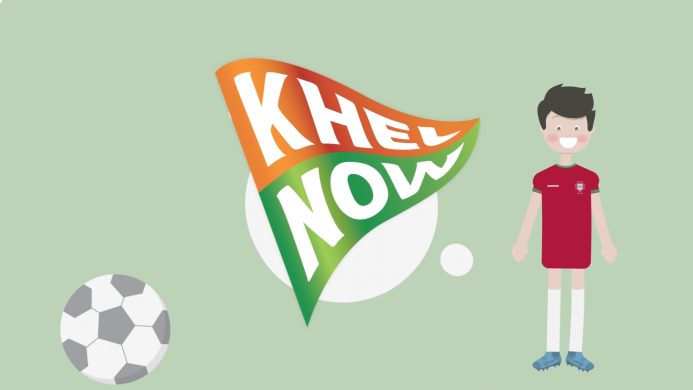 Khel Now is here to bring your sport to your doorstep. From global, national, regional and local we bring you all things football like you’ve never seen them before. Khel Now is the world’s first social sports platform and we bring all the information you need at your fingertips, in a user-driven and easy to access way. 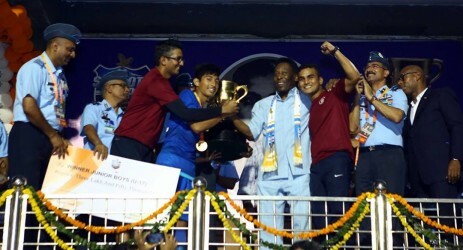 You can search for football coaching schools in your locality or take your pick of the various merchandise stores in your area. You can follow the fortunes of your favourite European club, national team or your local amateur club. You and your friends fancy a Saturday evening kick about and need a place to play? Look no further. We’ve got you covered there too. Our motto is simple If it’s anything football it has to be Khel Now. You want it. We got it. Check out the video below to know how we solved Rohan ‘s dilemma. We can solve yours too.